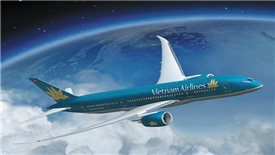 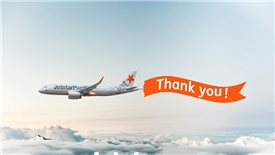 Vietnam Airlines ascertained that the recruitment of Vietnamese pilots is in accordance with international standards and relevant matters of termination and reimbursement abide by prevailing laws. 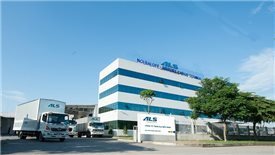 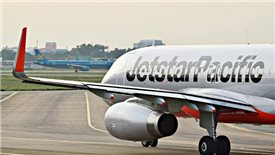 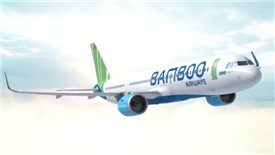 Inheriting the monopoly advantage in the aviation industry from its founding shareholders, ALS quickly harvests the rewards from choosing the right target to focus on, which is the demand for transportation of goods, components production of foreign direct investment (FDI) enterprises such as Samsung and LG to industrial parks around Hanoi city. 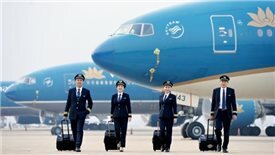 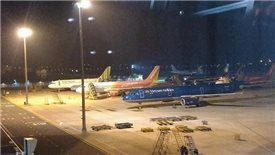 The salary adjustment in early this month has become the strongest pay modification of Vietnam Airlines, in which the pilot’s salaries increase by 20 percent. 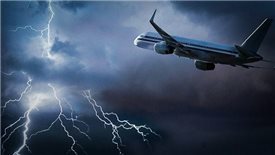 The majority of airlines operating expenses are fuel costs, which has increased 41 percent since the beginning of the year and it is predicted to continue increasing in the near future. 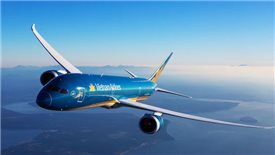 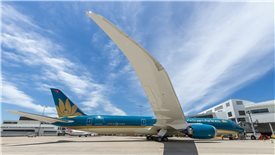 After an unsuccessful cooperation with Imex Pan Pacific Group and Noi Bai Airport Services Company, Vietnam Airlines is about to reopen its inflight duty-free service by cooperating with King Power, a “tycoon” of duty-free goods retail from Thailand.